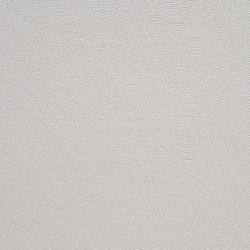 Babcock-Davis' Vinyl Wall Covering can be used in a wide variety of applications. 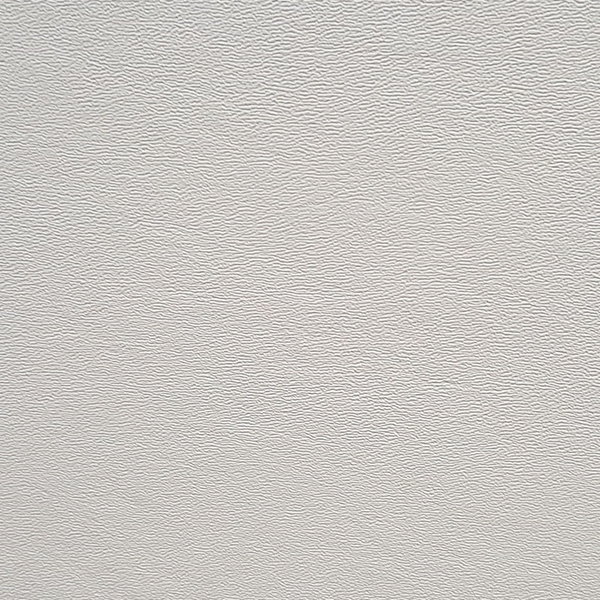 This sturdy wall covering is available various thicknesses and 70 color options with embossed pattern. Note: In order to maintain the product warranty, vinyl wall wear must be installed with approved adhesives. Please specify the appropriate adhesive which can be found under the Accessories Tab.